Uzbekistan is located in Central Asia. It covers an area of 447 thousand square kilometres and is bordered by Afghanistan, Kazakhstan, Tajikistan and Turkmenistan. Until 1991, Uzbekistan was one of the republics in the Soviet Union. The majority of the population (about 90%) adhere to the Muslim religion. The first Franciscan to go to independent Uzbekistan was Fr Krzysztof Kukułka, who on 29 September, 1997, was appointed the head of the missio sui iuris (independent mission) created by the Holy See. On 1 April, 2005, the Holy Father John Paul II created the Apostolic Administration in Uzbekistan, at the same time appointing as the first bishop the Polish Franciscan Father Jerzy Maculewicz OFM Conv. 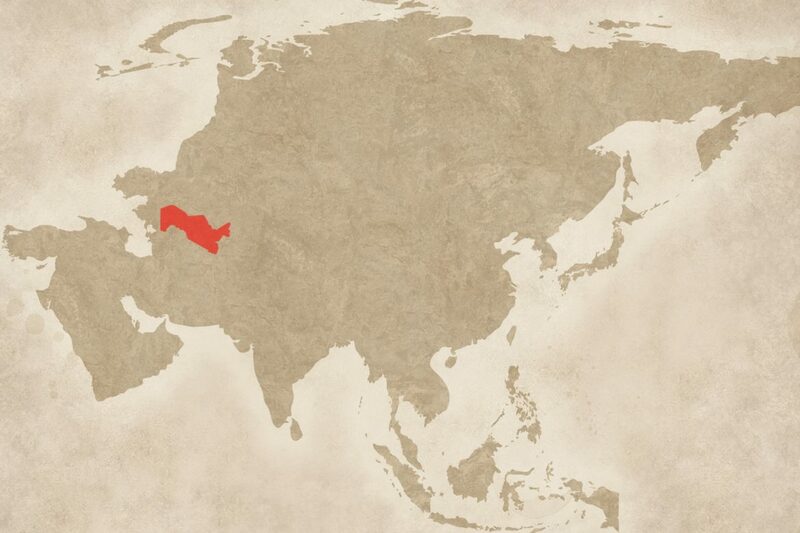 Currently in Uzbekistan, there are five Catholic parishes located in Tashkent, Bukhara, Fergana, Samarkand, and Urganch, with two missionary stations in Angren and Navoi. They are served by several Polish Franciscans from the Cracow Province of St Anthony and Bl. James Strepa (Jakub Strzemię). In addition to their parish work, the friars serve as priests for foreigners in Uzbekistan. They organize various charitable initiatives, act as chaplains for the Missionary Sisters of Charity (Sisters of Mother Teresa) working in Uzbekistan, are engaged in inter-religious activities, and assist in running the online Catholic information service Agnuz, founded in Tashkent in 2002. Depending on the location and the nature of their work, the brothers who serve in pastoral ministry in Uzbekistan use Russian, English, Korean and Polish.